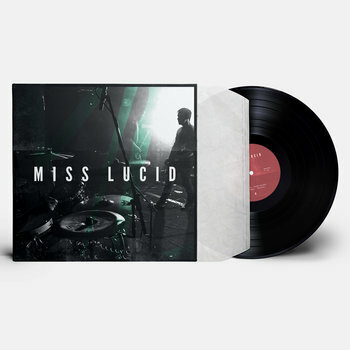 Includes unlimited streaming of Miss Lucid via the free Bandcamp app, plus high-quality download in MP3, FLAC and more. Miss Lucid are a rock band from Scotland. Their eponymously titled debut record, comes from 90's children, driven with punk & grunge undertones, blending it with some large sonic soundscapes and crafted melodies. This cohesive sound of anthemic and melodic guitars is bolstered with thought provoking, poignant lyricism with an abrasive pop knack. "Open your heart and lend both ears, this expressive cacophony has never been so necessary. This is not an agenda driven reinterpretation of a musical scene from a previous decade. There is no new movement or market here. A new paradigm exists with or without the populous’ consent. We stand exactly where we fell, somewhere between the uncertainty and the insanity, listen...and you will hear."